A motorist was branded “arrogant” by a sheriff as he was sentenced for two drink-driving offences. 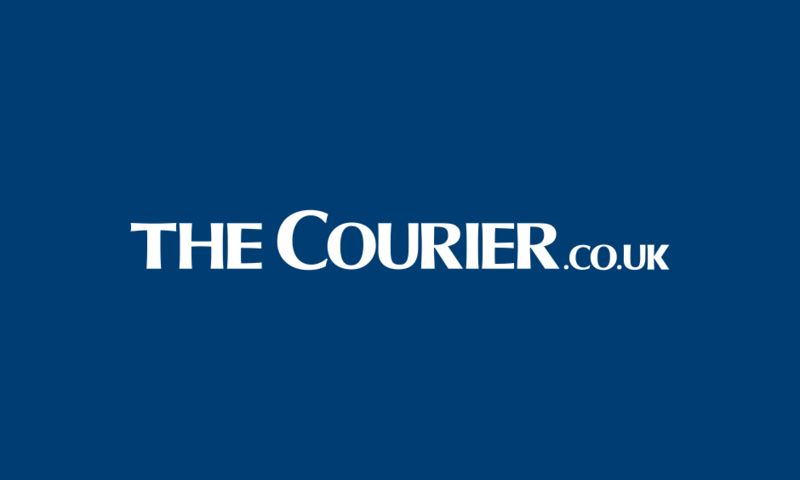 A Dundee man’s cannabis cultivation was uncovered after police investigating a separate matter smelled the pungent drug on him. Raith Rovers have been hit with a defensive injury crisis ahead of Saturday’s Scottish Cup clash with Elgin City. 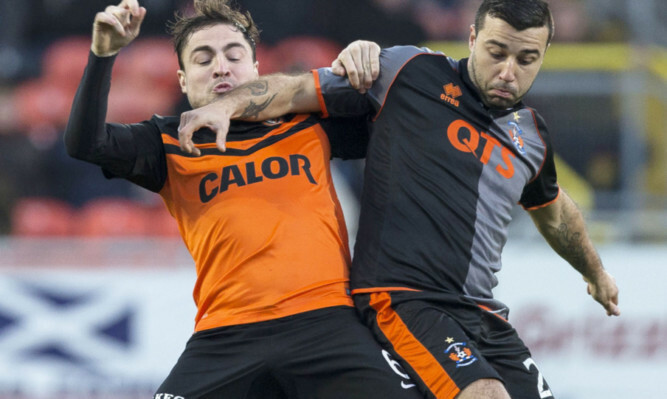 Dundee United boss Mixu Paatelainen insists there has been no “serious contact” with Alexei Eremenko. 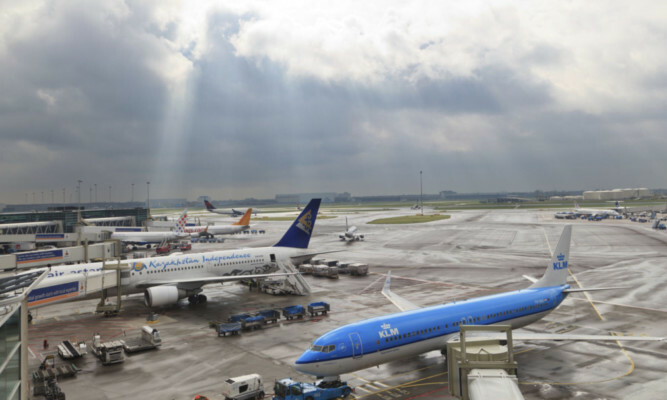 A £1.2 million plan to bring daily direct flights between Dundee and Amsterdam hit major turbulence just hours after it was announced. 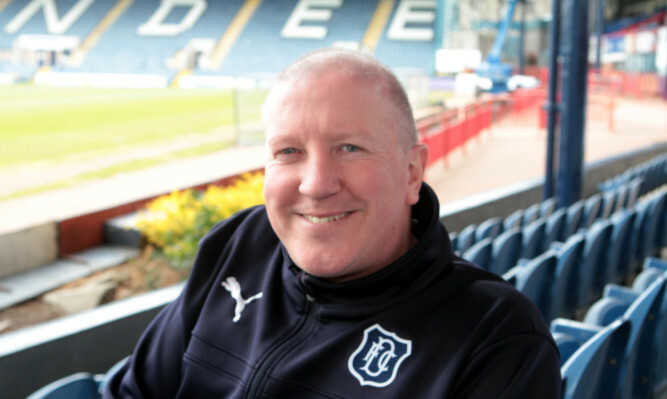 Dundee have begun the search for a new head of youth. 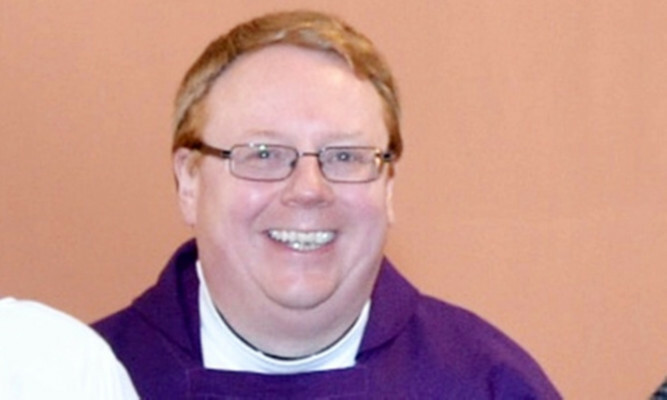 A Perth priest suspended over allegations of historical abuse has been allowed to return to work, although he won’t be going back to his old parish. 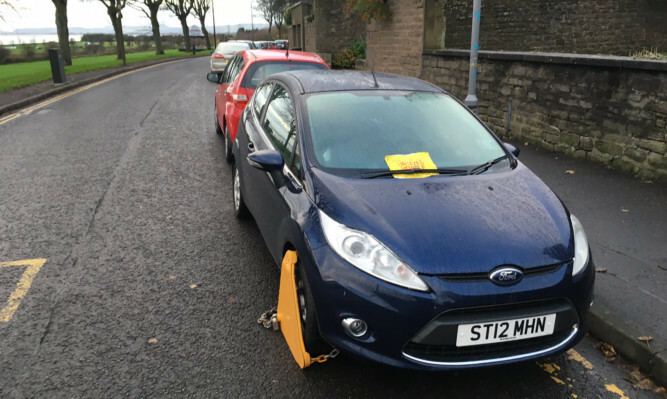 The Driver and Vehicle Licensing Agency (DVLA) clamped one car an hour in Dundee this week during a 24-hour crackdown on suspected road tax evaders. 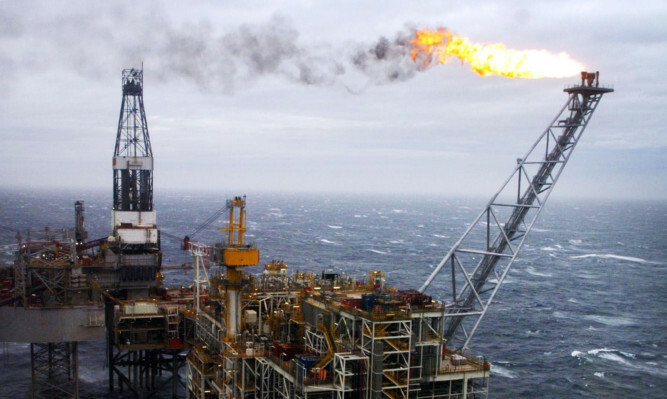 Confidence levels among oil and gas contractors working in the North Sea have hit an all-time low, with a large majority believing job losses will continue over the next year, an industry report has found. 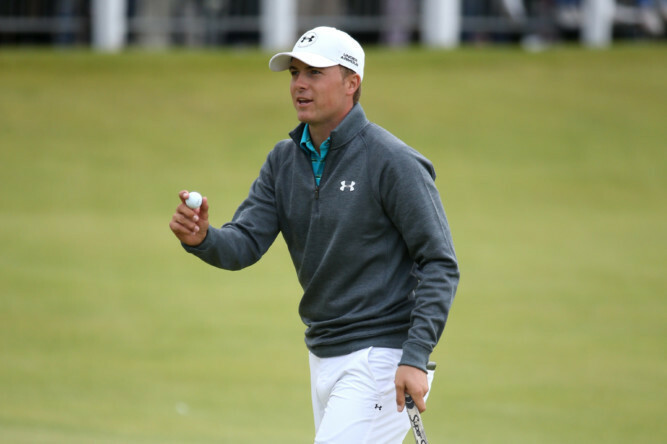 Naming and shaming slow players at all levels may be the way forward to combating “the blight” of slow play, a R&A hosted conference on the problem heard yesterday and they started with as big a name as they could find.